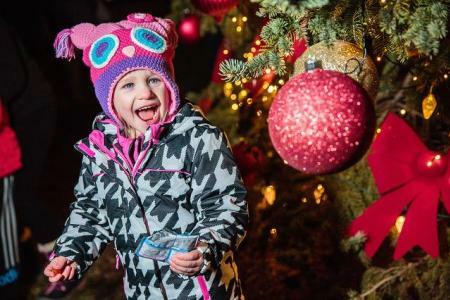 Kick off the holiday season by gathering your family and friends for a night of seasonal magic at Coffman Park. Enjoy activities and entertainment from games and performances to movies in the barn. Make sure to stop by the Coffman Homestead to see it adorned in the twinkle of candles for the holiday season. Click here for more information about the Holiday Tree Lighting. Gather up your friends and family to see a show at Abbey Theater. 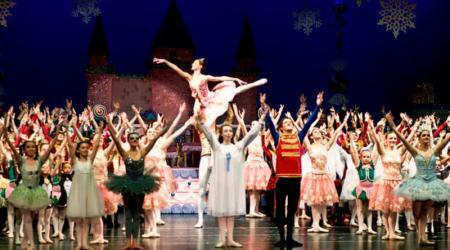 Productions like The Nutcracker, The Nutty Nutcracker and At The Stroke of Midnight will have your whole group feeling the holiday spirit. 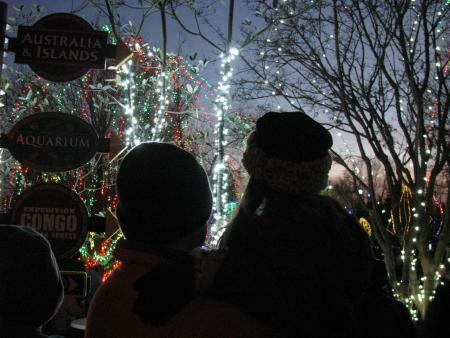 See holiday lights as they dance across the Columbus Zoo. Enjoy light shows, seasonal food and beverage offerings and visit with Santa and his reindeer! Want to enjoy a private Wildlights experience? Book a private tour so you can snuggle under a blanket, while sipping hot chocolate in the luxury of a golf cart. This is a great option for groups including small children or elderly guests. Gather your group for a day of scavenger hunting in Downtown Dublin. Search through the shops of the Historic District to collect prizes along the way or find all 12 elves and be entered into the grand prize drawing. For know before you go information on the 12 Elves Scavenger Hunt, click here. 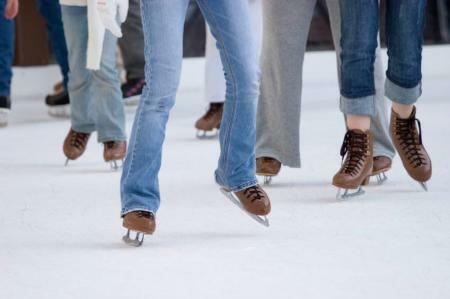 Enjoy daily public skates or sign up for classes to glide into fun at the Chiller. For pricing and schedules, click here. 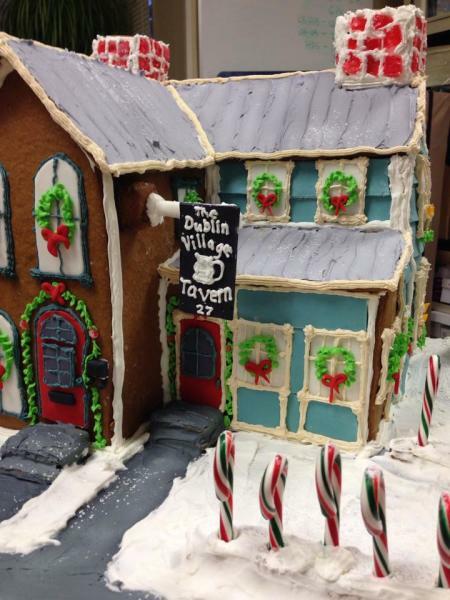 This Dublin tradition is the kick off to the 12 Elves of Dublin scavenger hunt and is filled with other festive fun like Irish entertainment and holiday crafts. For know before you go information on Holly Days, click here. 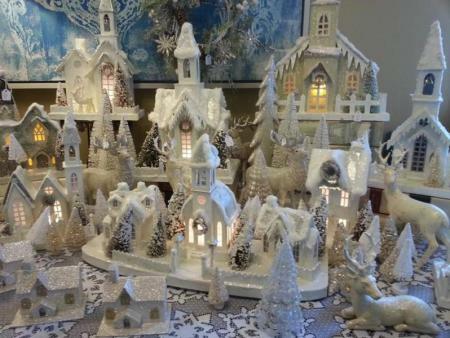 Step into the winter wonderland that is the Morgan House during the holidays for some seasonal shopping. Plan a fun day of browsing all four floors of their gift shop and stop into the restaurant to enjoy seasonal dining options. For what you ought to know about the Morgan House before you go, click here. 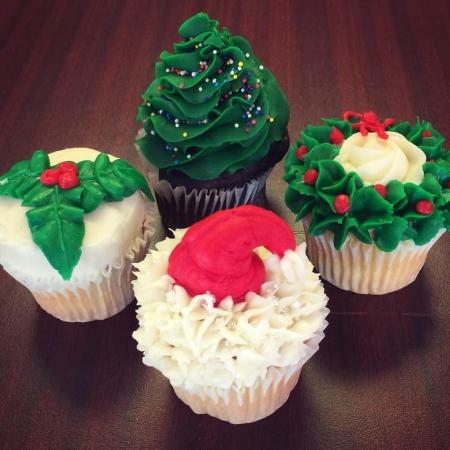 Choose from a variety of holiday themed baking classes at Our Cupcakery, here in Downtown Dublin! With options for all ages, everyone will enjoy learning how to create a tasty holiday masterpiece. 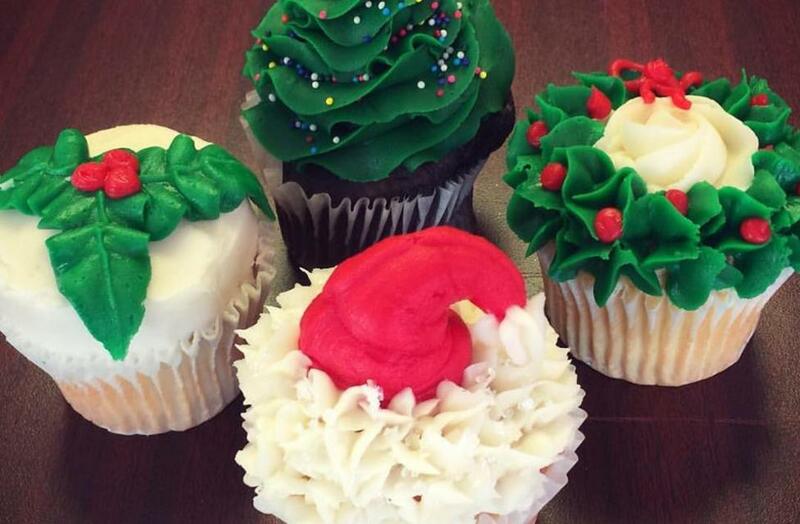 Click here to find a list of upcoming events at Our Cupcakery.